With lush fairways, fast greens, five par 4’s and thirteen par 3’s it’s a great challenge. View our Leagues and Upcoming Events. View our Monthly and Annual Pass options. Sign up to receive exclusive deals and news from Lake View Executive Golf Course. Lakeview Executive Golf Course has been voted the best “Executive or Midsize Course in Nevada”. With lush fairways, fast greens, five par 4’s and thirteen par 3’s it’s a great challenge. This is a super course for those who like to walk and enjoy nature. The mountain views are spectacular and the course is very playable for all golfers. Pahrump Golf has never been better. Great golf and terrific service – a proven winning combination found at Lake View Executive Golf Course since our opening in 1979. The layout offers breathtaking views of the surrounding mountains. It is one of Nevada’s most accessible courses. Public golfers can discover why club members are already so comfortable here. Our casual atmosphere clubhouse and pro shop invites you to put down your golf clubs and enjoy a pre game refreshment or an after game consolatiion refreshment. 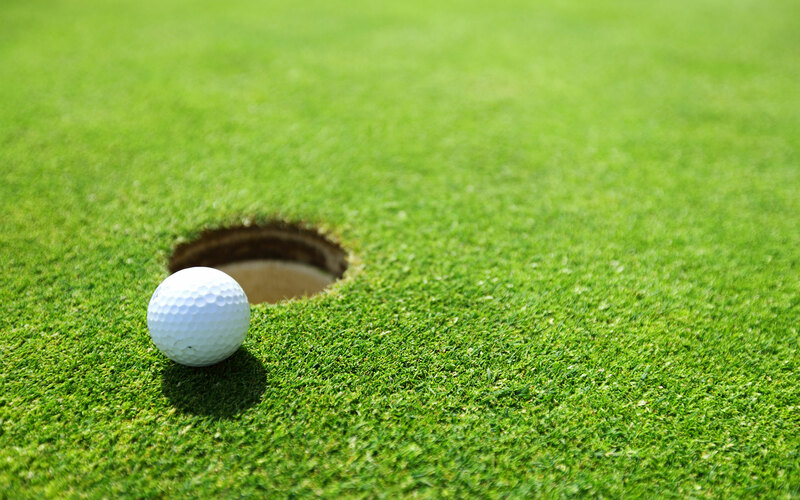 If you have any questions about Lake View Executive Golf Course please contact us today.